It’s time to gear up for spring and summer, yes? It’s at least time to starting dreaming about warmer weather, lol. And the Lakeside Sampler screams SUMMER. 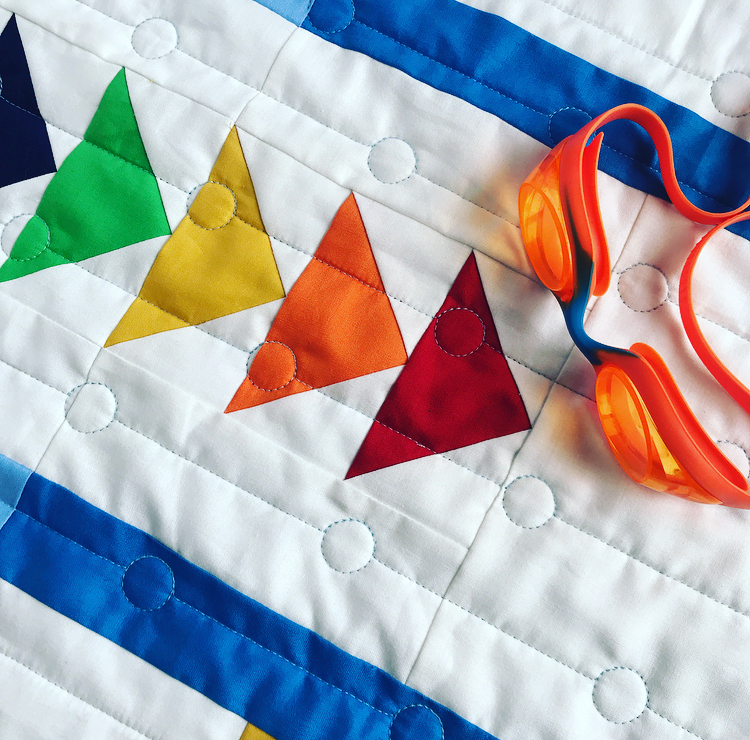 Lakeside Sampler Quilt Pattern Coming Soon! I'm gearing up for a new pattern release - it's designed to use solid fabrics (as many of my samplers do), but will also work well with blender tone-on-tone prints. It brings all the summertime feels - lapping waves, soaking up sun on the shore, spitting watermelon seeds, and cool glasses of iced tea. I can't wait! I know I'm only showing you peeks right now, but I'm thinking about a quilt along this summer for Lakeside. Keep it in mind as you see more! Let me know if you're interested in one.